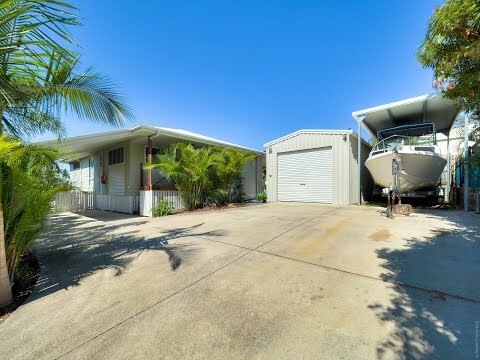 This lovely home is positioned high on the ridge to capture the prevailing sea breezes in the popular suburb of Urraween only minutes away from the thriving heart of the Hervey Bay shopping hub. The generously proportioned floor plan has been built around capturing Hervey Bay’s year-round sub-tropical temperature and provides a seamless connecting between in-door and outdoor living. The owners have already committed to another property and are calling for an immediate sale – so here is your opportunity!